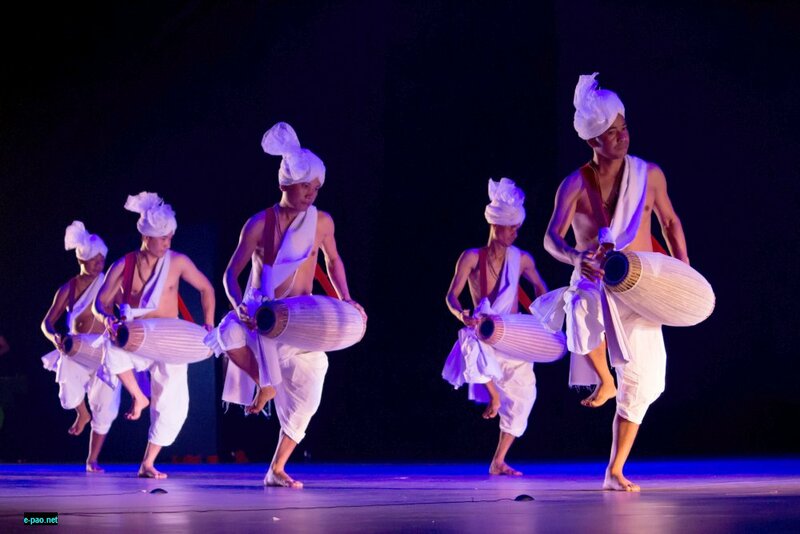 Manipuri Pung Cholom drummers performed at the Serendipity Arts Festival Goa 2017. The Troupe along with their guru Sh. Astad Deboo, an award-winning artist who has been working with for them from more than a decade explored the unrest in the region of Manipur. 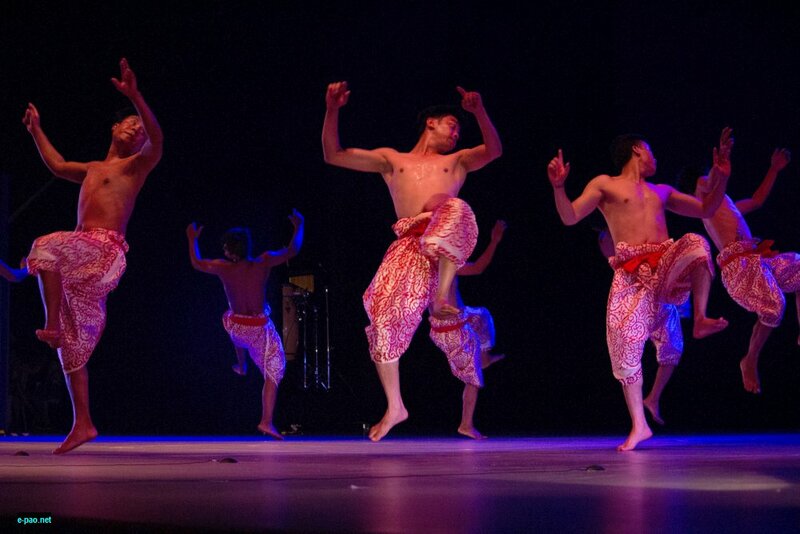 The project that the Manipur troupe along with Sh. Astad Deboo performed was Rhythm Divine II, River Runs Deep began on a gentle note, reflecting ordinary lives in the North East, with a gradual build up to the sense of insecurity through which many people conduct their existence. The beautiful performance by the group created a magical ambience during finale eve of Serendipity Arts Festival Goa 2017. The Serendipity Arts Festival is a multi-disciplinary arts event set over period of eight days in December in the vibrant settings of Panaji, Goa. Curated by a panel of eminent artists and institutional figures, this festival is a long-term cultural project that hopes to affect positive change in the arts in India on a large scale. SAF 2017 will be back with a bang. This year is all about scale and pushing boundaries – SAF 17 will be experimenting with site, form and display. Along with a line-up of scintillating programming spanning music, dance, theatre, visual arts, and culinary arts, this year’s edition is an unmissable spectacle of epic proportions.